In my last blog , I have shared my experience Why and how we have enable the Privileged Identity Management with P2 Azure Active Directory Access . 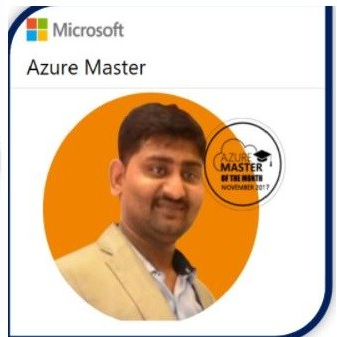 I am help you how we can protect the Azure AD identity and how we can find the the vulnerability and close , As this is very sensitive area and It’s need an protection . It will help you to protract your users , Access review, Risk Sign off of users and can configured for User Flagged for users, MFA Registration, Flagged user risk Policy Sign in Risk policy, Alerts. Search the Azure Ad Identity Services Protraction. It will take some time to enable. It will help you find the Identity Protraction Documents and help you configure the services. Add the All the users. Select the Condition and Select the As per policy , High, Medium and above and low and above. Review Numbers of users impacted. It will take 2 to 3 mints to enforce the policy. In this Scenario , We will add our Data centers Location and IP address which will help, if some once trying to access the services out of my IP range then it will trigger an alert. Click on the Add IP location . Add the location name and upload the IP address and add manually. It will help us to detect , How many user are have multi-factor authentication , How many users has require a change and it will give all the Vulnerabilities . It will help us to enable the multi factor authentication for azure users . In Control We can add Require Multi factor authentication. Review will hep to review the access and provide the data. It will help us to reduce the risk and provide the report as per policy configuration. Step-9: Sign in Risk Policy. It will help to mitigate the issue related to sign in like, user needs to change the password and Multi-factor authentication. It will help us to configure the alert and weekly Digest will help of summery user at risk, Sign risk etc and provide the consolidated Reports.